From performing arts to dining deals, find them all in Hamilton County! Check out special menus in historic Noblesivlle or see a world-class philharmonic performance, read on for those ideas and more. Be sure to check out our online calendar for even more Hamilton County happenings. 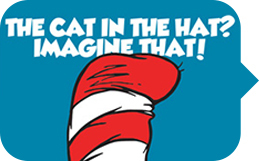 The Civic Theatre brings Dr. Seuss&apos; beloved story The Cat in the Hat to life, in honor of Dr. Seuss&apos; birthday, March 2, 1904. 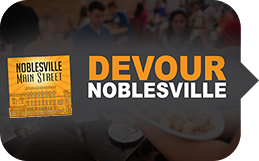 Sample Noblesville downtown restaurants with special menus and discount pricing. 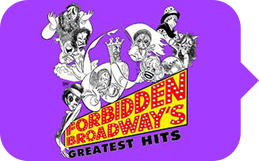 Broadway&apos;s greatest musical legends meet Broadway&apos;s greatest satirist in this hilarious, loving, and endlessly entertaining tribute to stars and songs. 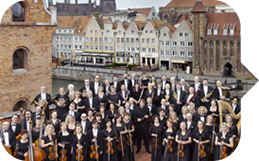 Founded in 1945 on the heels of postwar Polish independence, The Polish Baltic Philharmonic is the largest music institution in northern Poland.